A year ago, Naraina was a bustling industrial suburb of India's capital New Delhi. Now much of it is deserted. The transformation can be traced back to Nov. 8. 2016, when Prime Minister Narendra Modi stunned the country by banning 86% of the money in circulation. India's tens of millions of small firms, which analysts say account for 40% of the economy and provide 80% of its jobs, were particularly hard hit because they usually do business only in cash. "It's been a terrible year," said Vinod Gupta, who owns a factory in Naraina producing plastic goods such as bottle caps and fobs for car keys. "90% of our business has been wiped out." Gupta said he had to lay off more than half his workers, as have other business owners in the area, which produces everything from steel to electronics. "Where there were fifteen workers before, now there are three," he added. "Soon we might have to ask even them to go home." Naraina, a normally bustling industrial suburb of New Delhi, has been struggling since India's cash ban a year ago. Modi's ban on 500 rupee ($7.70) and 1,000 rupee ($15.40) notes -- the two largest denominations at the time -- was followed by another huge change this year that also hurt small businesses. The government implemented an overhaul of India's tax system in July to replace a complex web of state tariffs with a single national tax. Small firms have struggled to adapt. India's economic growth has slumped to a three-year low of 5.7% as a result. Two million people lost their jobs in the first six months of 2017. "It is clear that [the cash ban] severely damaged output and incomes over the past year," analysts at Capital Economics wrote in a research note this week. Praveen Chakravarty, an economic commentator and analyst at the IDFC Institute in Mumbai, estimates that India has 100 million small and medium-sized firms that play a vital role in the economy. They're also vulnerable to sudden policy change. "They are predominantly cash based, employ less than ten employees on average and are outside the tax net," he told CNNMoney. "They are informal because they can't afford the costs of formality." Modi's predecessor Manmohan Singh, an economist and former finance minister, said on Tuesday that the cash ban and tax reform had "broken the back" of small businesses. 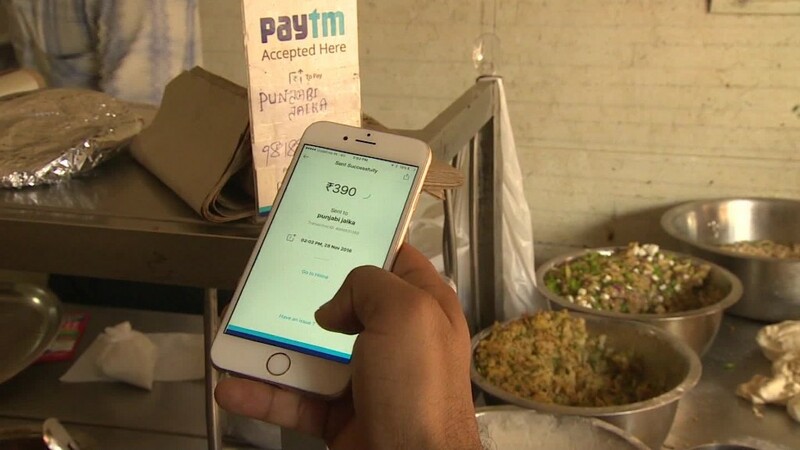 The government says its policies will benefit India in the long run by bringing more people under the country's notoriously small tax net and promoting digital payments. Finance minister Arun Jaitley on Tuesday called the cash ban "a watershed moment" that Indians would later look back on "with a great sense of pride." Gupta, the Delhi plastics manufacturer, is not convinced. "The note ban, taxation -- they must have had some strategy behind doing it, I'm not saying that they didn't," he said. "But they should have shown a little leniency to small business owners like us." The warehouse opposite Gupta's, meanwhile, was devoid of activity except for two carpenters contracted to build an office for the owner. Workers like them, who depend on daily wages, are now struggling to make ends meet. The duo said they used to be busy all month, but now work less than 10 days on an average. 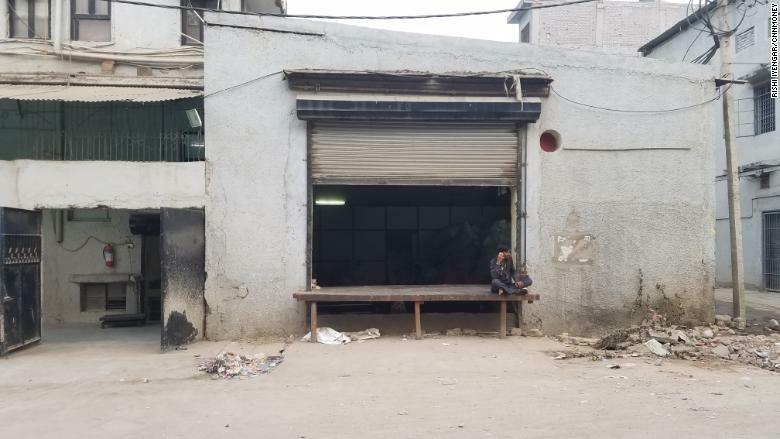 "The expenses are piling up for laborers like us, while the rich aren't feeling anything," said one of them, Mohammad Sagir. "There's no point of a government that lets poor workers starve to death."